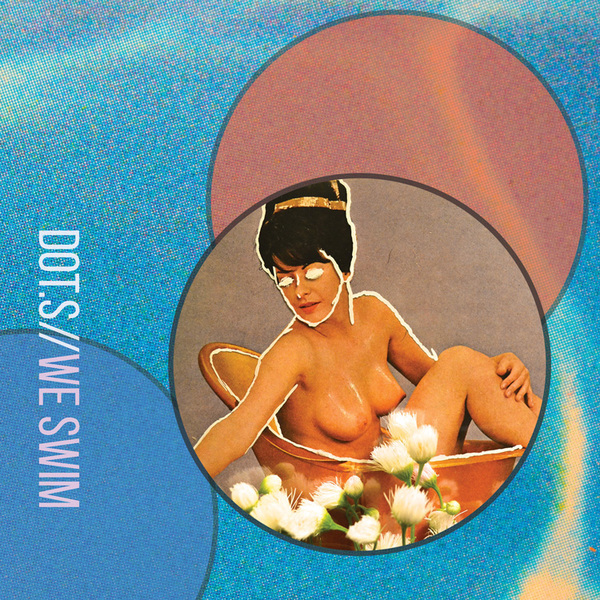 We Swim is the sophomore record by Atlanta indie-pop outfit, Dot.s. It was conceived and recorded inside of a closet, whose walls and ceiling were upholstered with thick quilts that would block sound and air conditioning and all comfort that sound and air-conditioning provide. 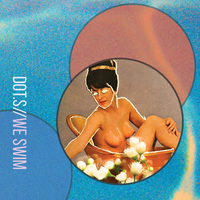 All the songs were written and recorded by Ryan A. James and played by Bonnie Hardie, Joe Crabb, Nick Lynds and Garrett Goss.